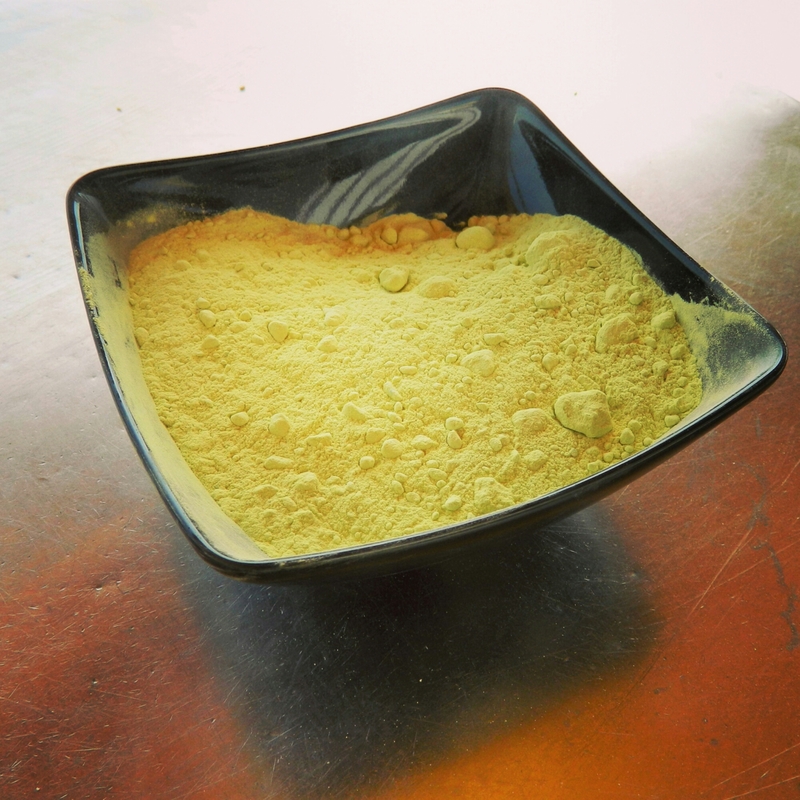 This may look like chickpea flour, but it’s not. It’s brimstone–otherwise known as sulfur, a natural resource which is found in mines throughout south central Sicily. In the 19th century, sulfur was in high demand because it was used to manufacture gunpowder and matches and to treat diseases–both human and plant. According to Sandra Benjamin in her book, “Sicily: Three Thousand Years of Human History,” in the 1830s, sulfur became the region’s largest export “both in volume and in value.” The ports of Licata, Sciacca, and Agrigento, where I took this photo, benefited greatly from the work of the minors in Caltanisetta, Agrigento, and Enna provinces. Wow! That’s a potent bowl of substance! Yep, I would have guessed chickpea flour…but it doesn’t explode! You’ve got that right! It’s powerful (and stinky!) stuff!